Color shampoo and conditioner is a fun little tool you can use to increase the life of your color, change our color with ease or renew the vibrancy of your color. We get gushy over Celeb Luxury Viral Wash and Gemlites because their colorposit technology immediately deposits true to tone color on your hairshaft for richer, more full-bodied color. The Pastel Viral Shades are a must in every light or highlighted blonde girl's maintenance kit. Lavendar and silver can be used to tone unwanted warmth out of blonde hair, helping maintain the covetted nordic icy blonde. Pink can be used to add a soft blush to light blonde hair or light blonde highlights. Gem lites come in lustrous shades like fire opal, cocoa quartz and flawless diamond and are perfect for balayage and special effects hair to maintain or boost a tone in the hair. It's also perfect for enhancing the natural tone of hair by adding extra vibrancy. Choose a shade that is up to 1 shade darker than your natural shade. Gem lites is also formulated with bondfix to strengthen hair from the inside out. The viral fashion shades can be used to change up the color of pre-lightened hair. 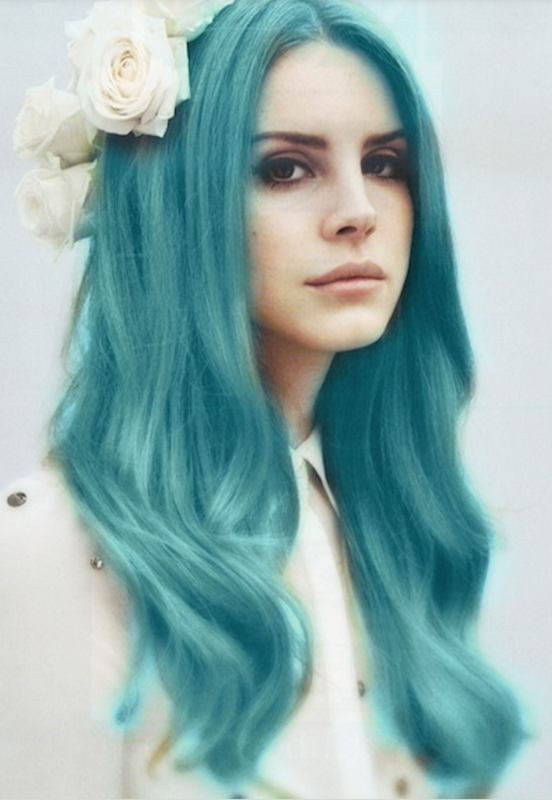 If your hair is a light blond, blue, green, teal, pink and yellow can be used to deposit that tone. If your pre-lightened hair is a warm blond, red purple, and orange will show up beautifully. If you have a question about what will work for you, consult with your stylist. Just make sure to focus the color shampoo in the pre-lightened areas as the pigment in the shampoo can bleed into other areas that are lighter than the color you're using. So play with your color, change it up, experiment. Color your world your way!